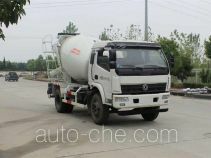 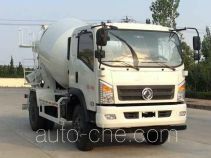 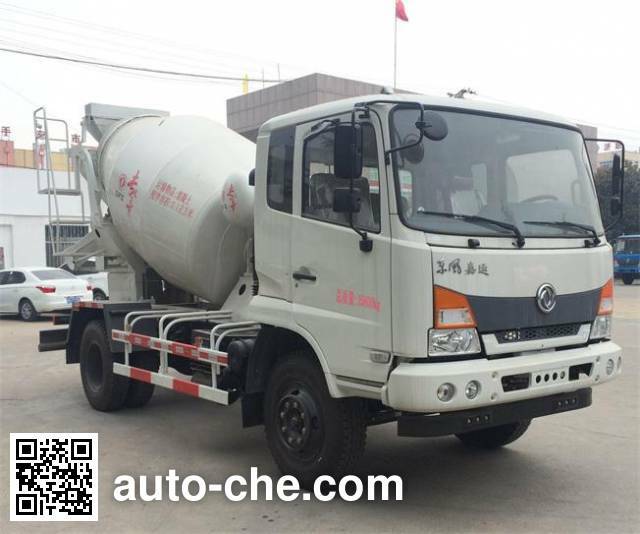 Dongfeng DFZ5160GJBBX4 concrete mixer truck manufactured by Dongfeng Suizhou Special Vehicle Co., Ltd.
Dongfeng Chinese concrete mixer truck (cement mixer) DFZ5160GJBBX4 manufactured by Dongfeng Suizhou Special Vehicle Co., Ltd. (a special purpose vehicle manufacturer in Suizhou, Hubei Province, China; manufactures a range of Dongfeng vehicles, including concrete mixer trucks (cement mixers)); the concrete mixer truck (cement mixer) based on DFL1160BX4 chassis. 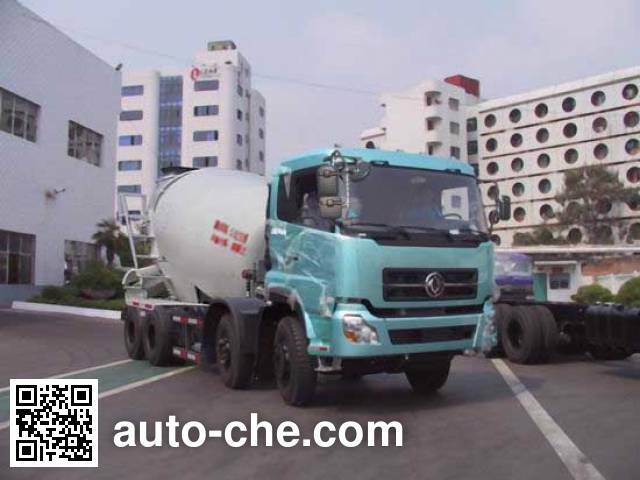 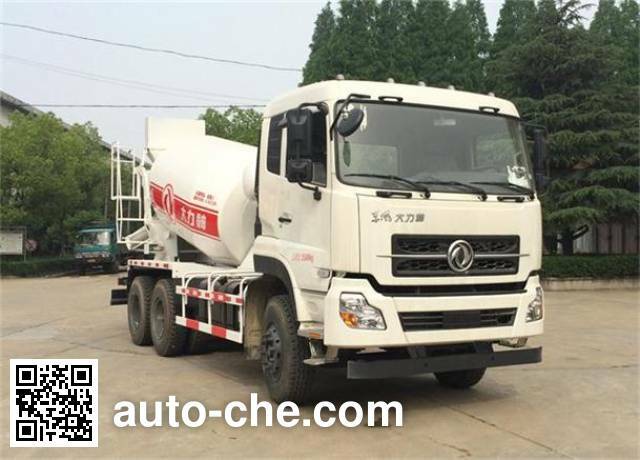 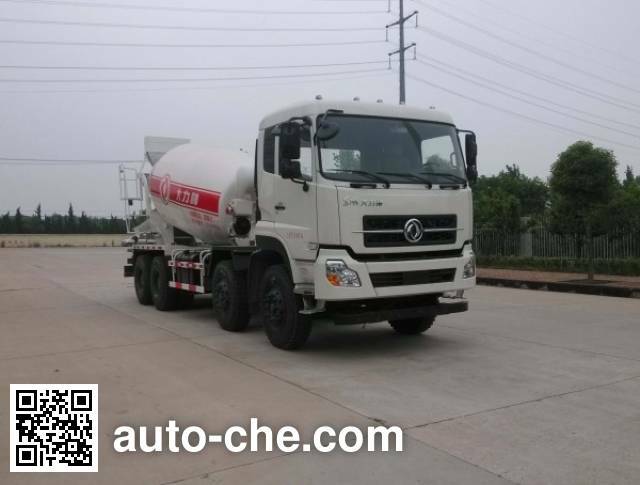 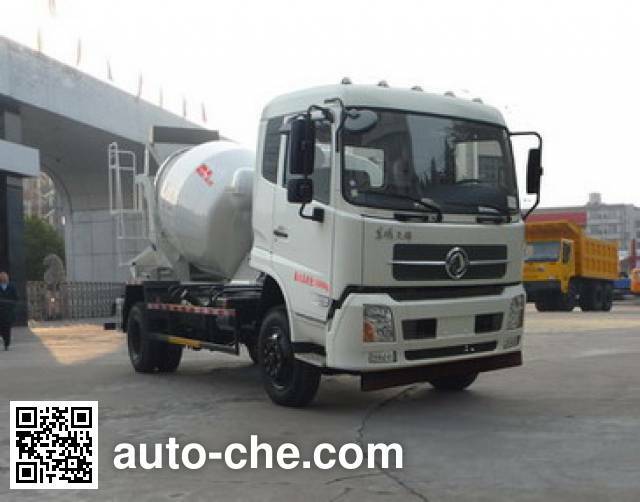 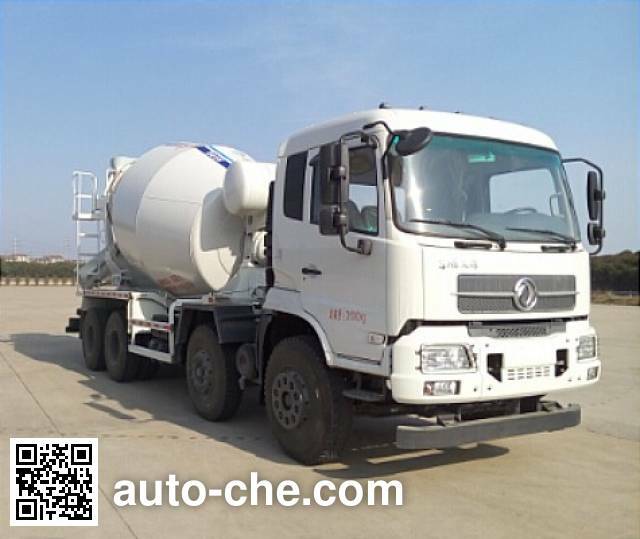 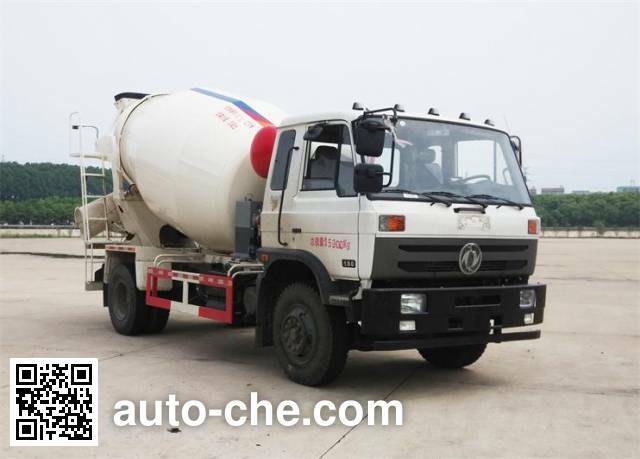 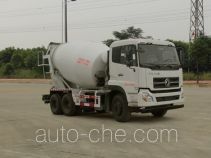 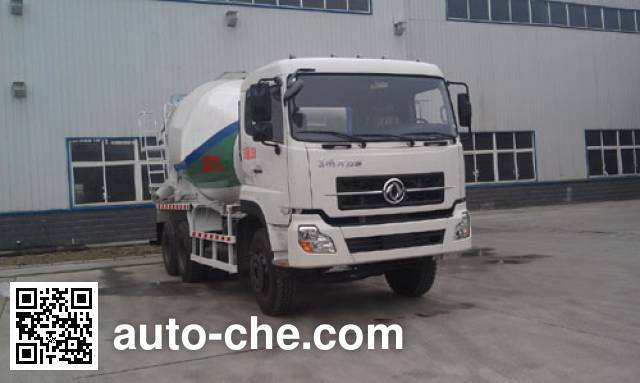 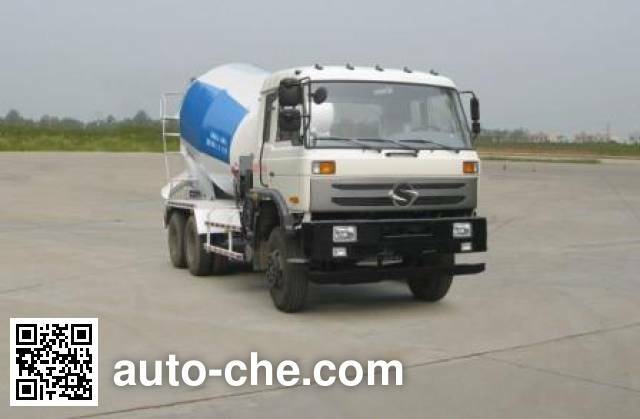 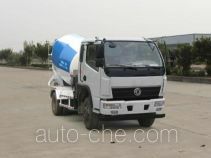 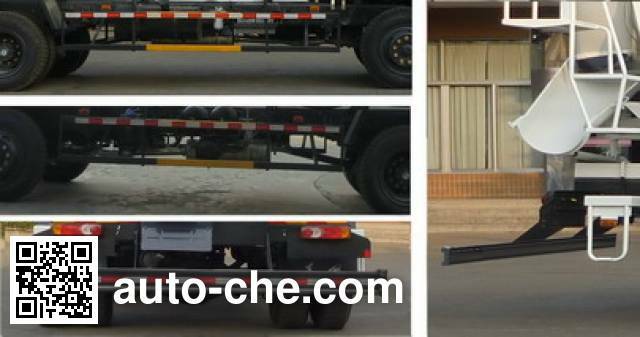 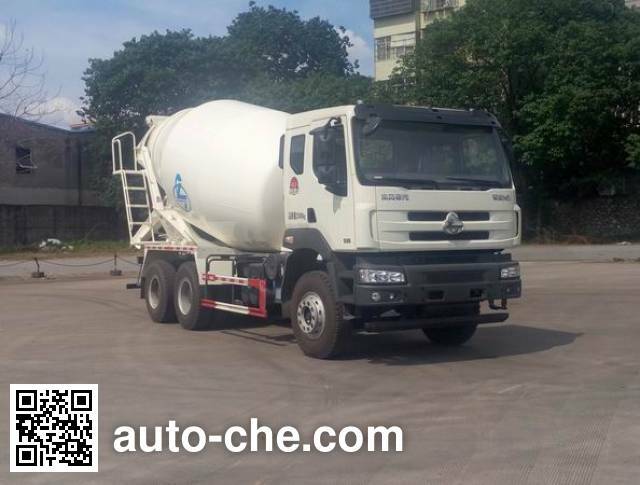 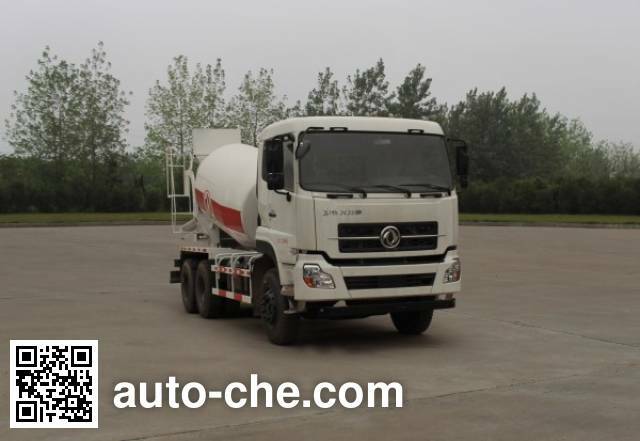 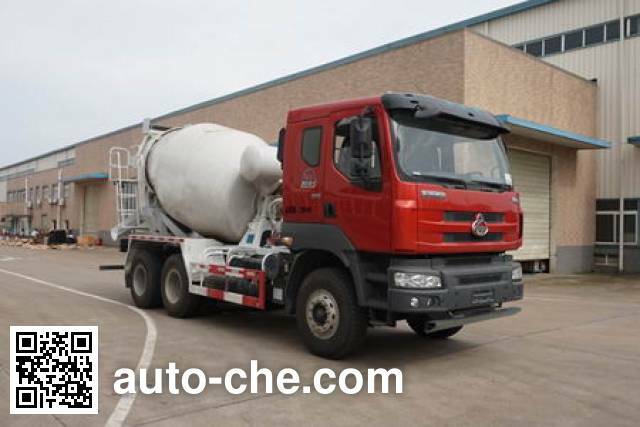 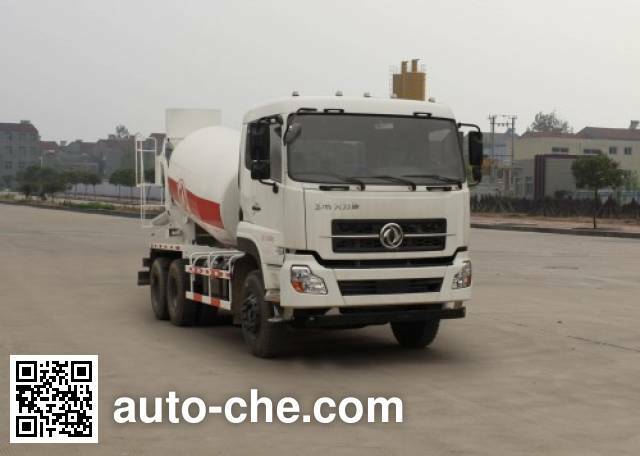 Cab seating capacity is 3, diesel fuel, gross vehicle weight is 16000 kg, wheelbase is 4500, 4200 mm, with ABS, rated capacity is 7900 kg, curb weight is of the China mixer truck 7905 kg, max. 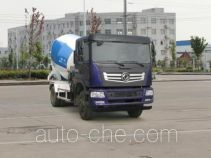 speed is 90 km/h, tires are 10.00-20, 10.00R20, 9.00-20, 9.00R20, engine: ISDe210 40 / ISDe180 40 / ISDe185 40 / EQH180-40 / ISB180 40, environmental standard is National IV / Euro 4. 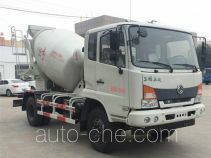 1 ISDe210 40 6700 cc 155 kW (211 hp) Dongfeng Cummins Engine Co., Ltd.
2 ISDe180 40 4500 cc 132 kW (180 hp) Dongfeng Cummins Engine Co., Ltd.
4 EQH180-40 4752 cc 132 kW (180 hp) Dongfeng Commercial Vehicle Co., Ltd.
5 ISB180 40 5900 cc 132 kW (180 hp) Dongfeng Cummins Engine Co., Ltd. 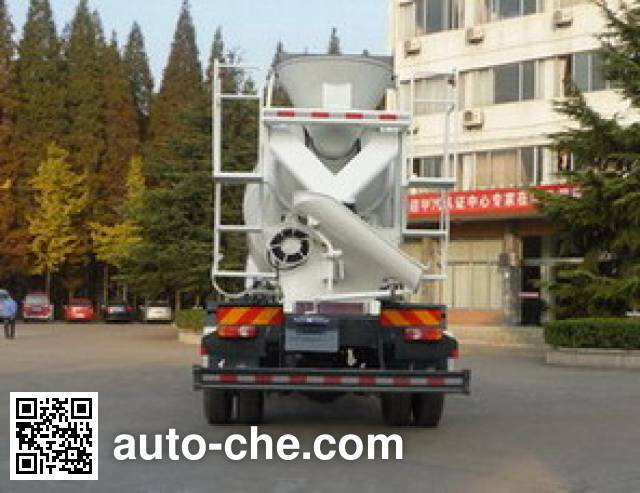 Stirred tank volume 3.52 m3; the side and rear underrun protection device material Material: Q235-A, Connection: Bolt, the main dimensions of the rear protective device parameters (section size width × height): 240 × 50 (mm), ( AGL):. 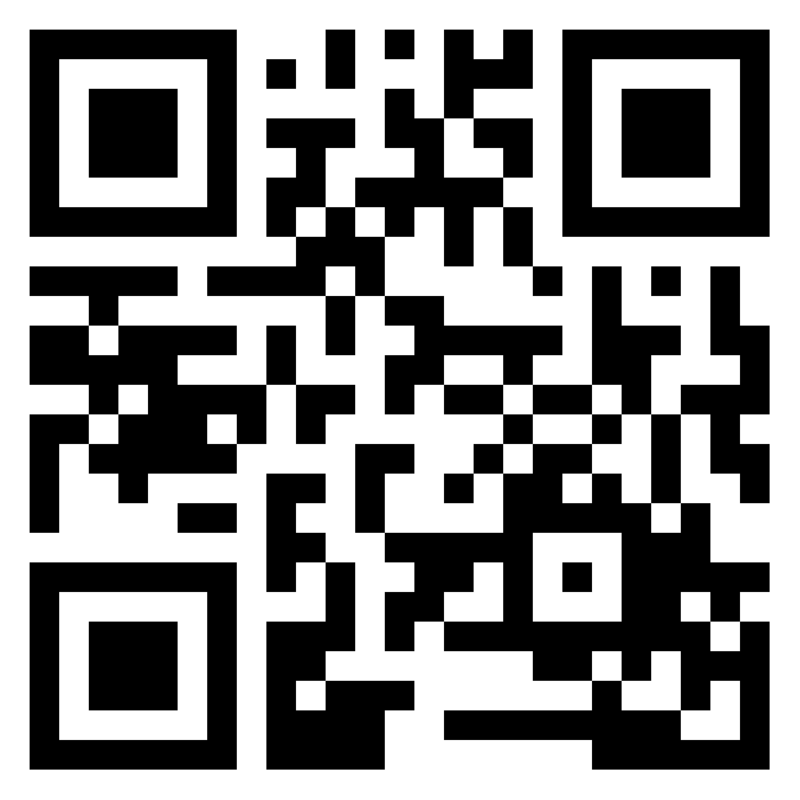 510 (mm) of the car should be installed drive recorder. 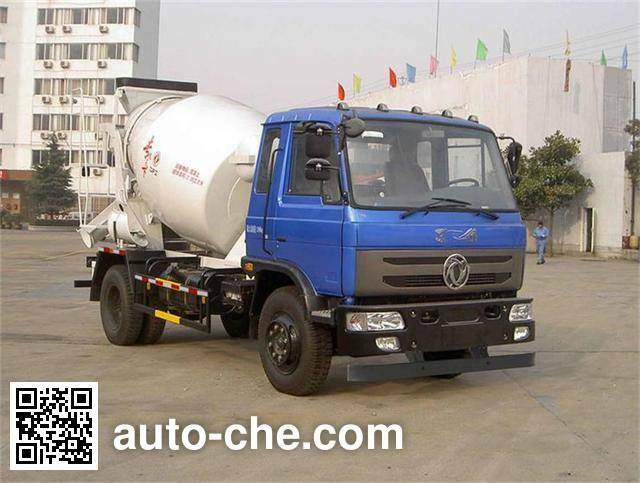 ABS Model: 3631010-C2000, the manufacturers: Dongfeng Electronic Technology Co., Ltd. 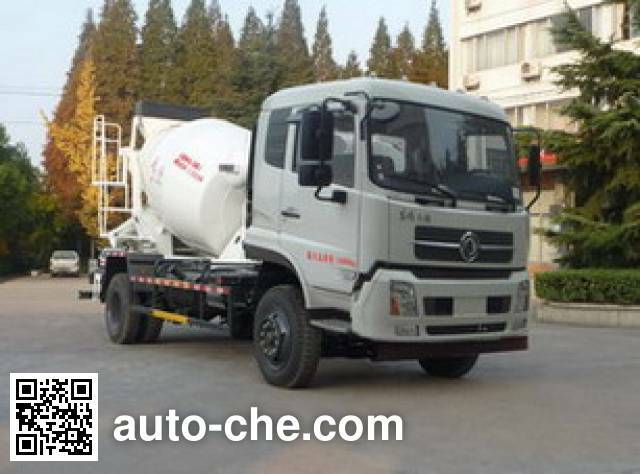 Brake Systems.